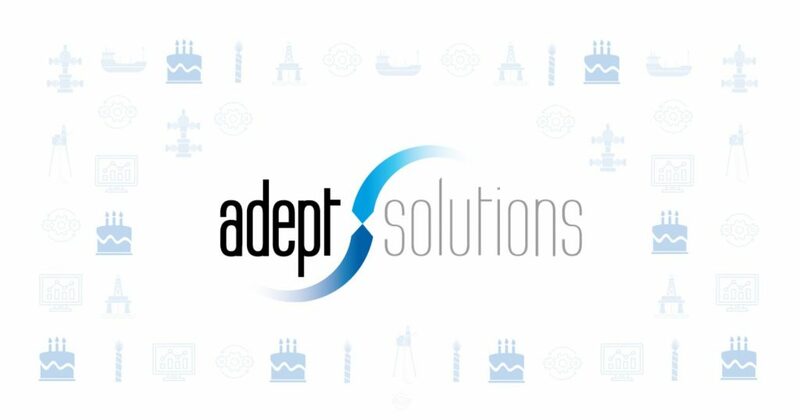 Adept Solutions celebrates 13 years in business. 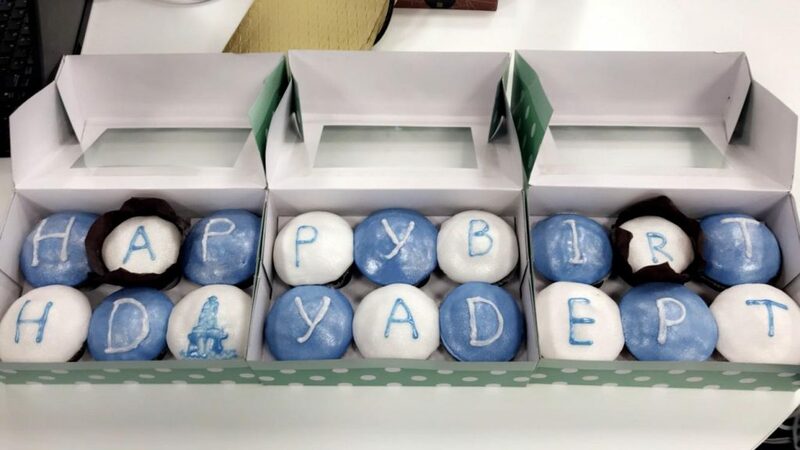 We are celebrating Adept Solutions’ birthday – 13 years in business. We are very thankful to all of our clients, partners, and everyone who has helped us over the years Accrete Petroleum, Accord Energy Solutions Limited, Wipro Limited, Scottish Enterprise.